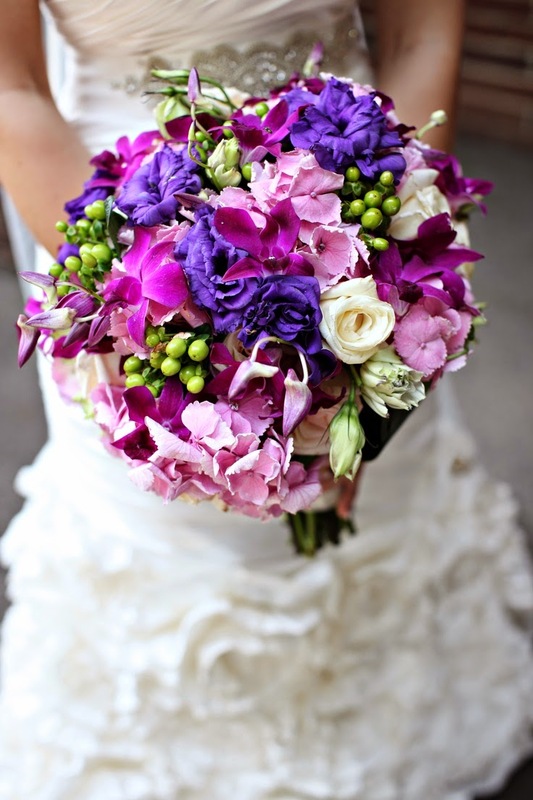 Purple has become one of the most popular colors for weddings recently. It is a very versatile color, and comes in a lovely wide range of shades. 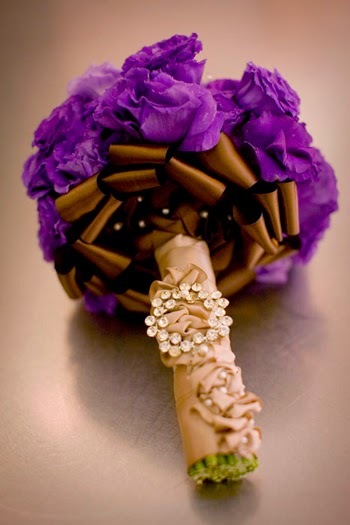 These are some ideas for the most romantic purple wedding bouquets. 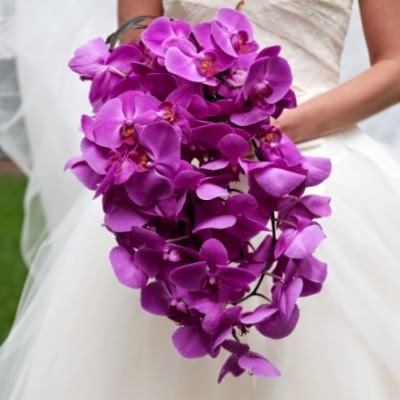 Orchids are one of the ultimate symbols of bridal luxury, and they come in spectacular shades of purple. A long cascade bouquet of vivid purple orchids would be absolutely fabulous for a formal wedding. The orchids are so breathtaking that it would be best to create the bouquet using only that variety of flower to let them shine in all their glory. The only accent such an impressive bouquet requires is a wide satin ribbon with long streamers trailing down. This would be a gorgeous purple bouquet for any season. In the springtime, pale lilac and lavender shades are wonderful and fresh. One lovely idea is to add some tiny blueish-purple muscari flowers (also called grape hyacinth) to a mixed bouquet of lavender tulips, mini irises, and lilac spray roses. The combination of sizes, shades, and textures will make for a very interesting bouquet. It would be so pretty to have custom bridal jewelry created in a complementary range of purple tones to wear with a crisp white organza wedding gown. Another lovely option for a purple bouquet is one made up of roses and lisianthus. Both are blossoms which are available year round, which makes them easy to work with. Pale lavender garden roses combined with white peonies and lilac colored lisianthus would make a magnificent bouquet for a spring garden wedding. A beautiful variation on this would be to substitute sweet peas in several shades of purple for the white peonies. If garden roses are too pricey or hard to get for your wedding, choose a more standard hybrid rose variety and ask the florist to "bloom" the blossoms by hand, which will give them the full look of garden roses. 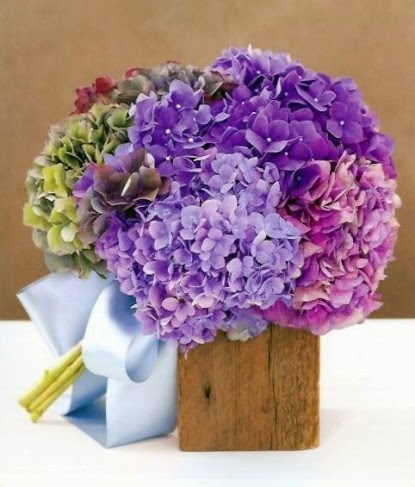 Summer brides can enjoy the look of a romantic purple hydrangea bouquet. To make the bouquet even more romantic, mix in elegant white roses and sprays of purple Swarovski crystals. 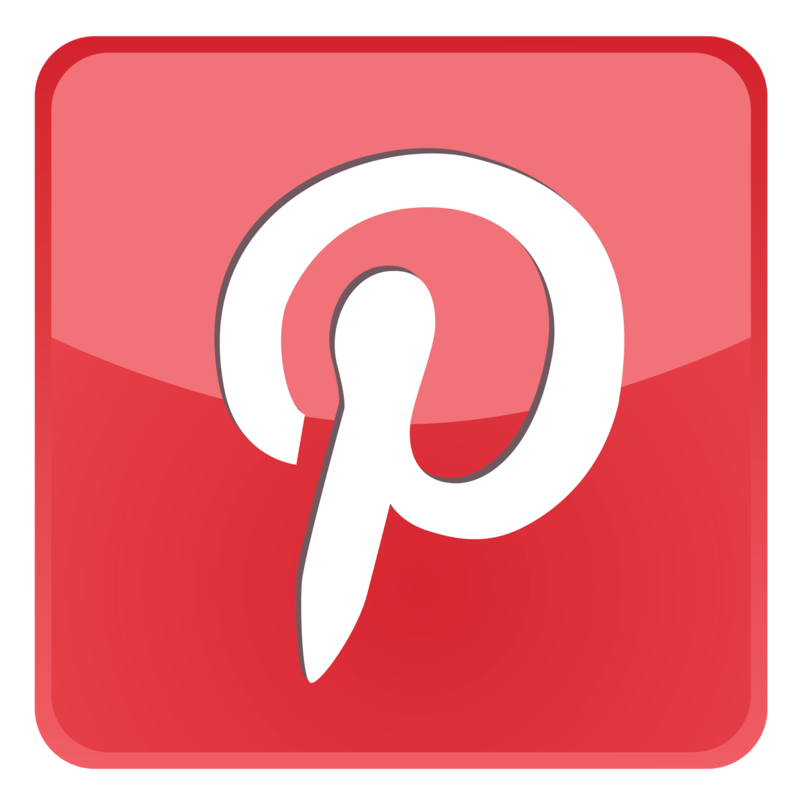 This would be a great way to coordinate with custom crystal bridal jewelry. A large round nosegay arrangement will suit the very round shape of the hydrangeas beautifully. 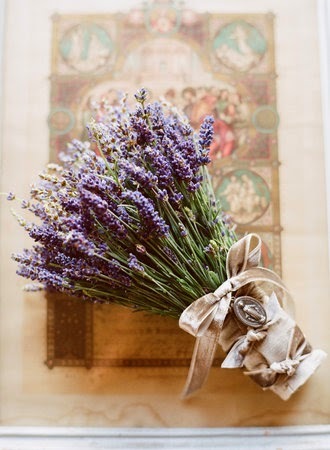 If you wish to add a touch of old-fashioned charm to this bouquet, add trailing streamers of tiny purple orchid petals. It will be a truly special bouquet. 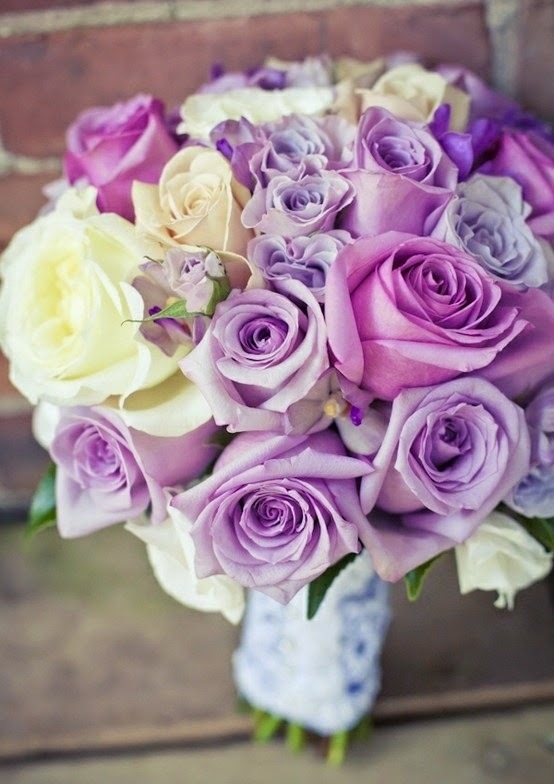 The pure romance of purple is simply wonderful for wedding bouquets at any time of the year.